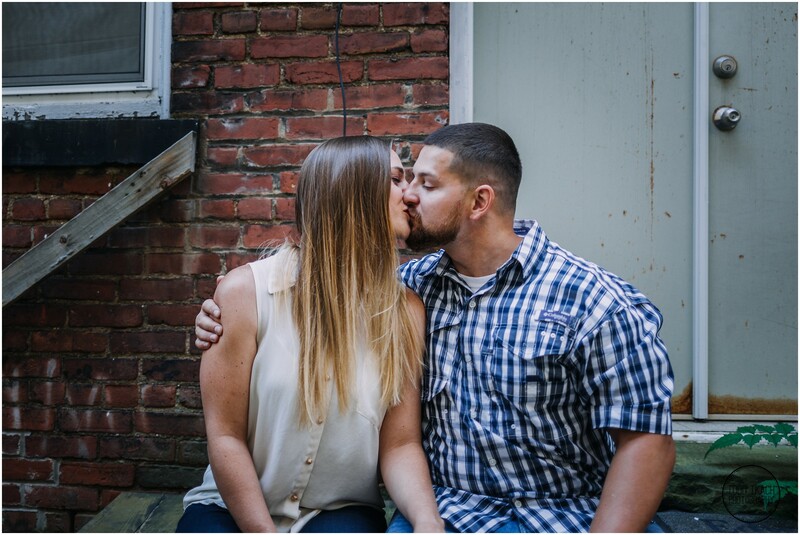 Happy Labor Day All! 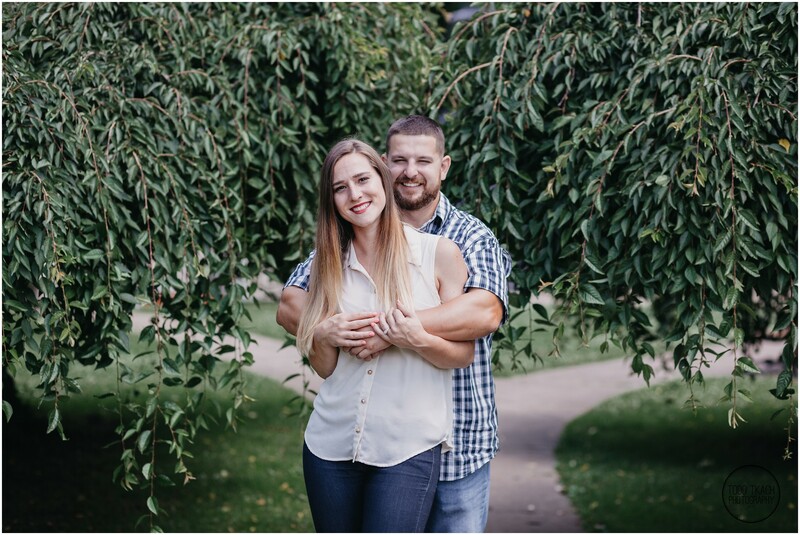 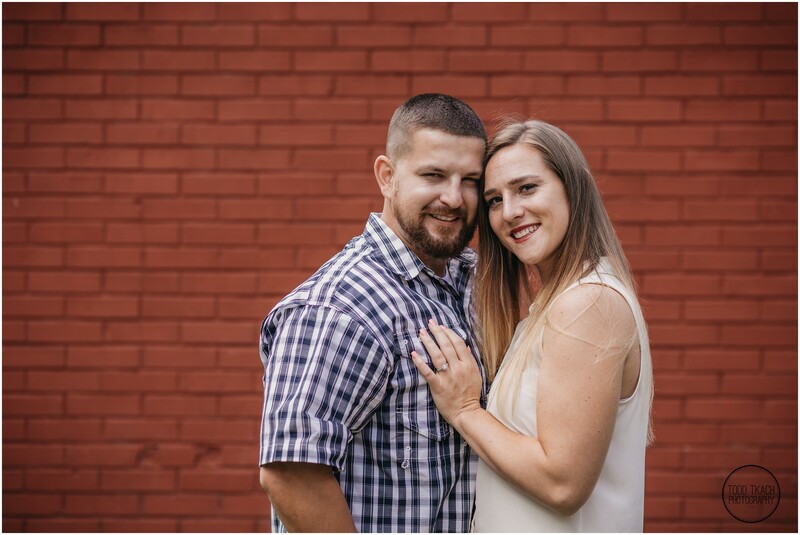 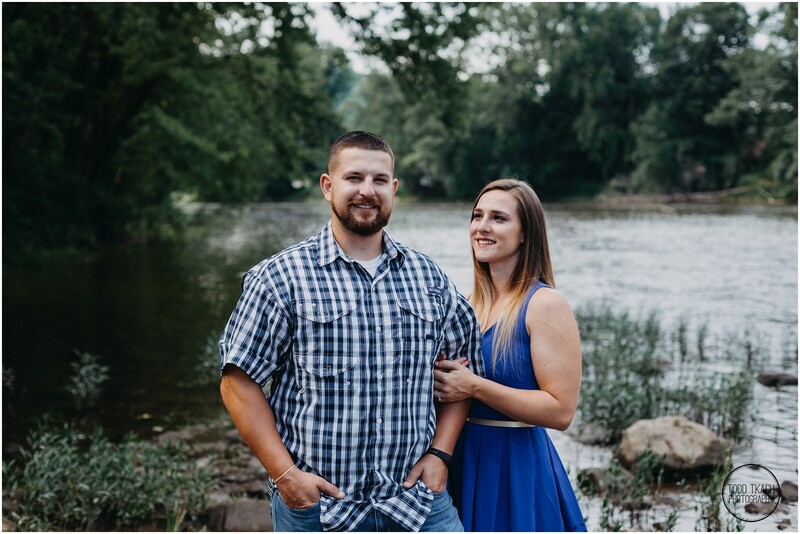 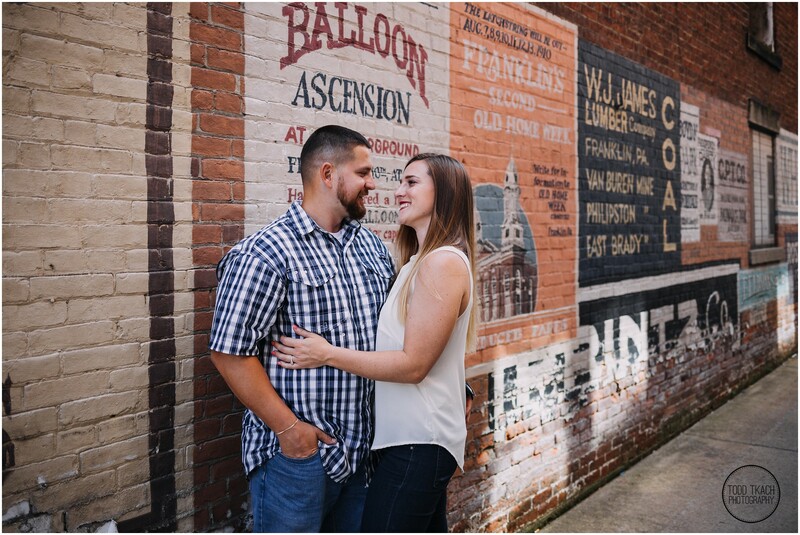 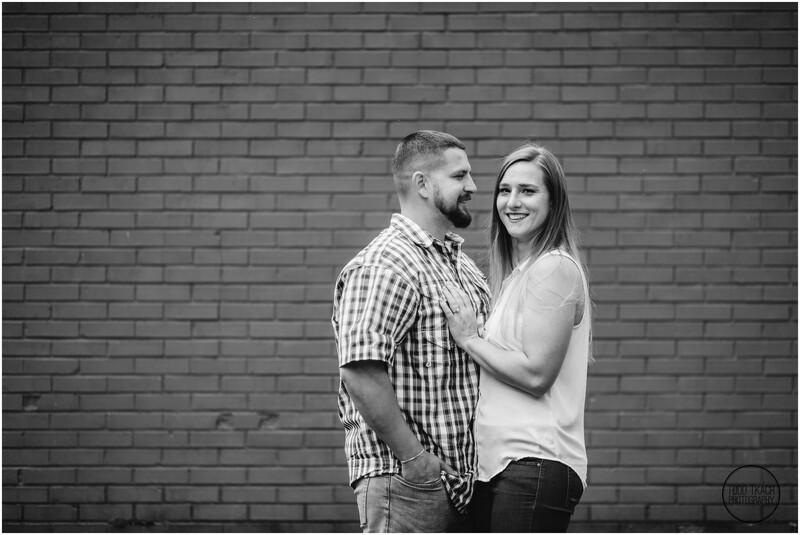 Today I’m sharing a beautiful outdoor engagement session featuring Kim & Brandon! 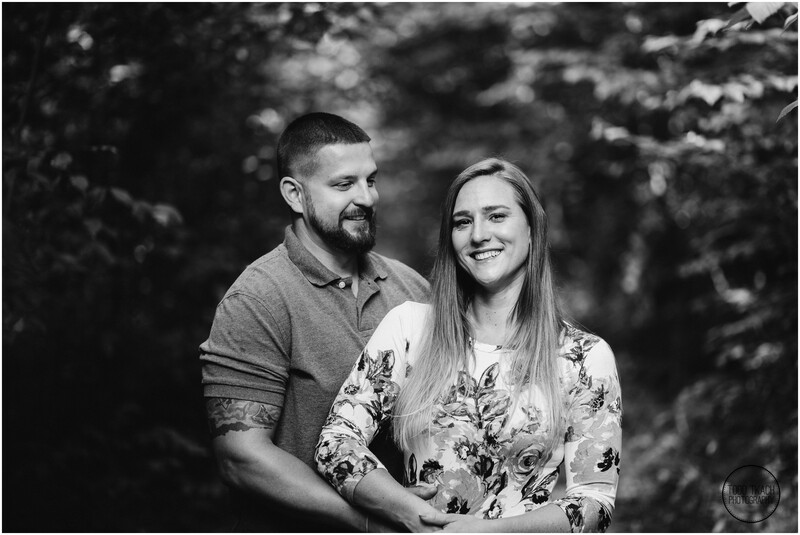 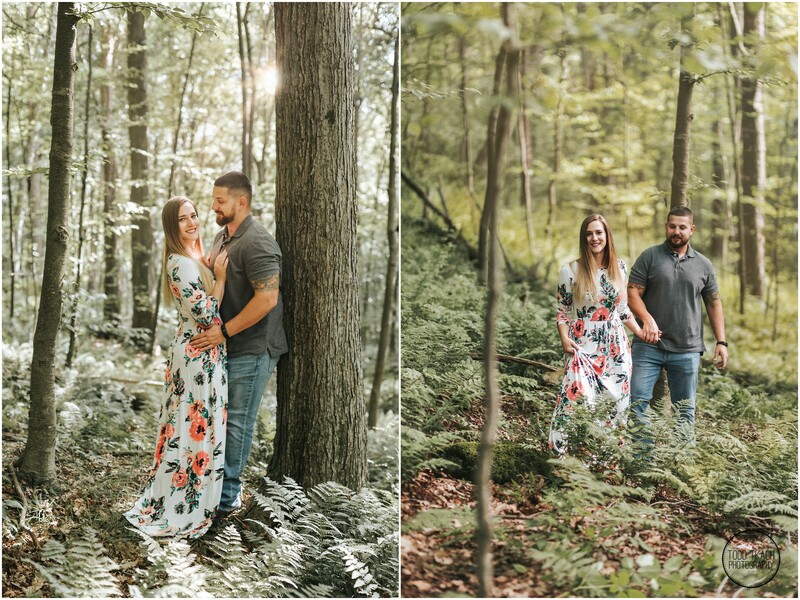 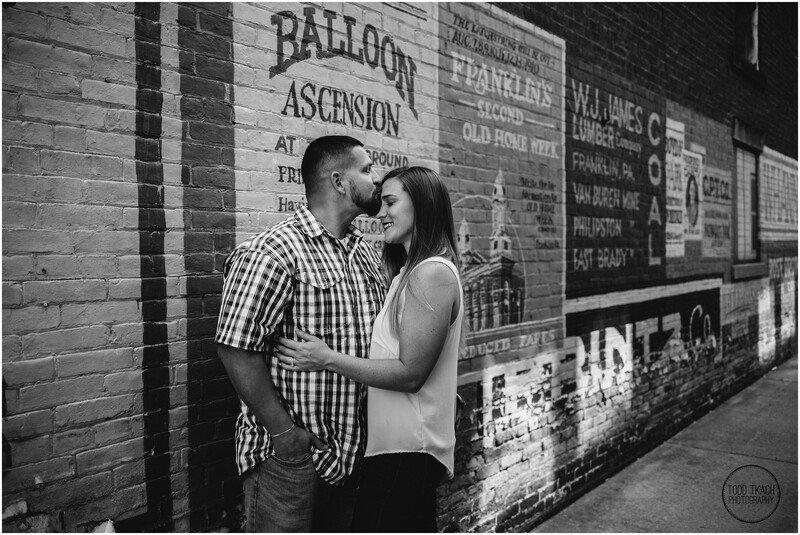 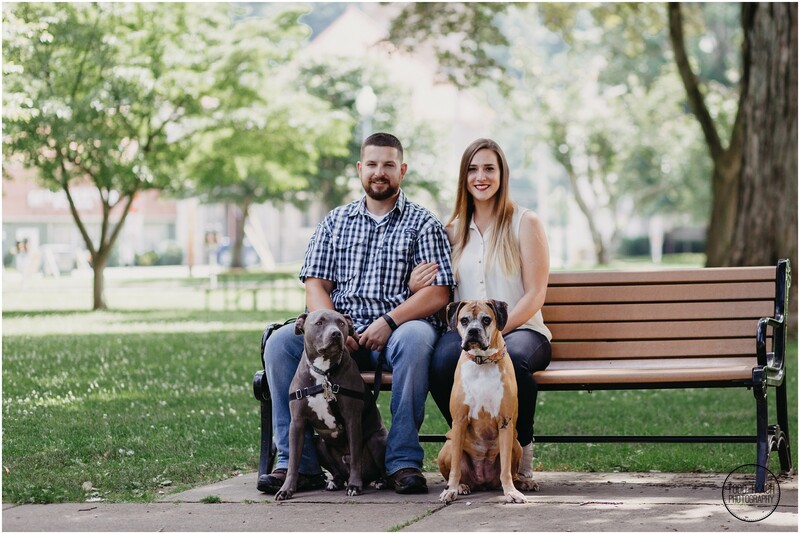 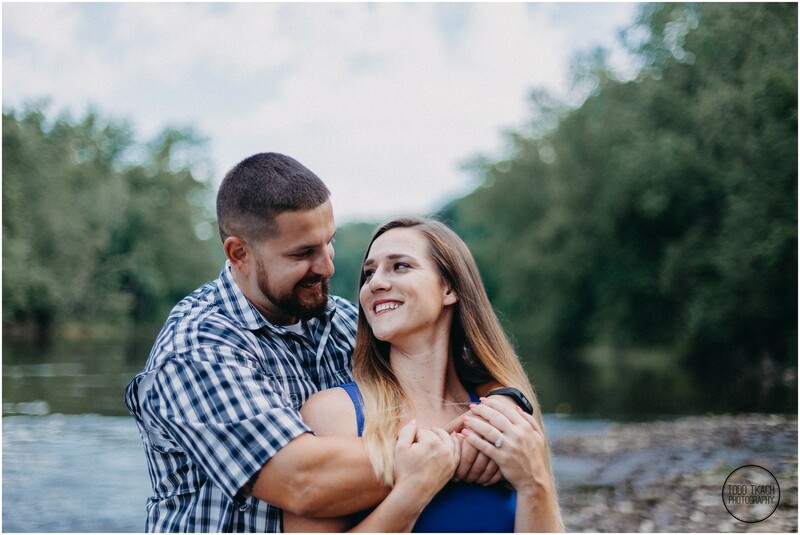 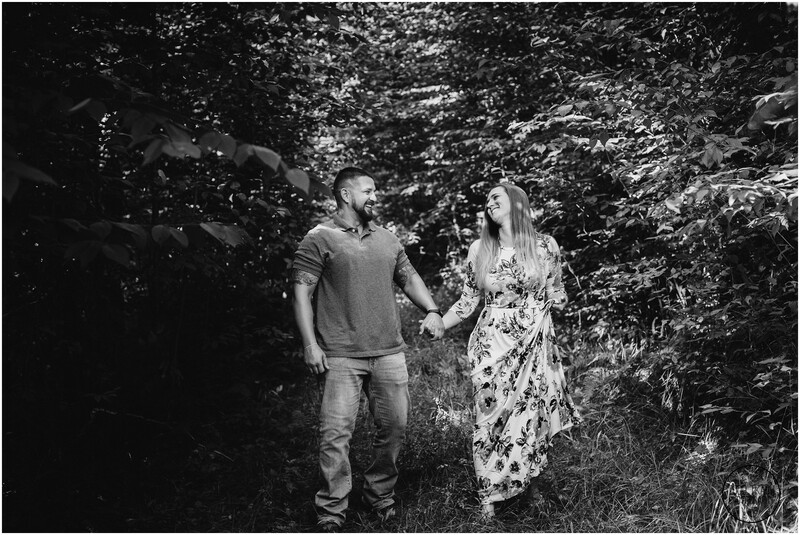 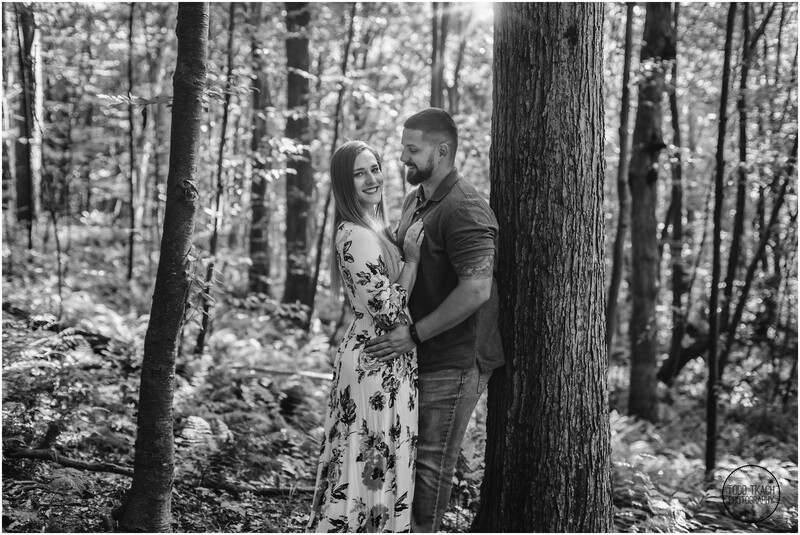 A few weeks back Kim & Brandon had their engagement shoot in the scenic woods of Utica, PA and the quaint downtown of Franklin, PA. 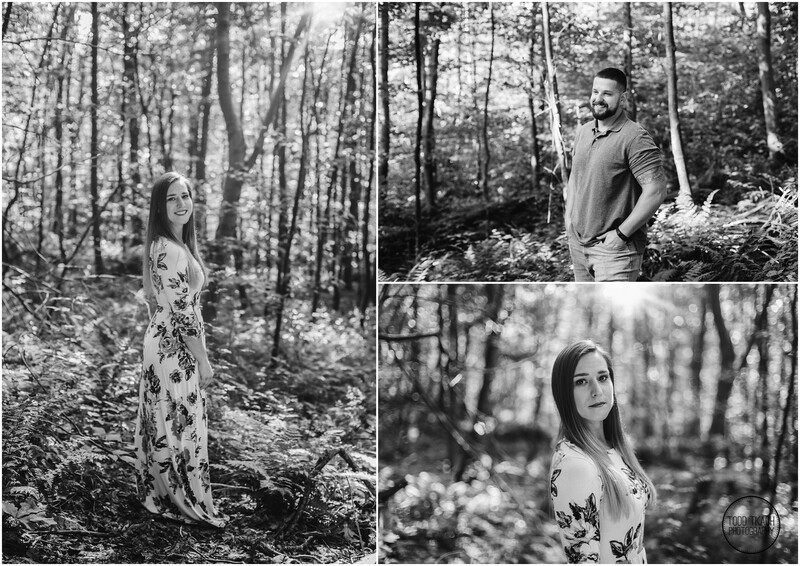 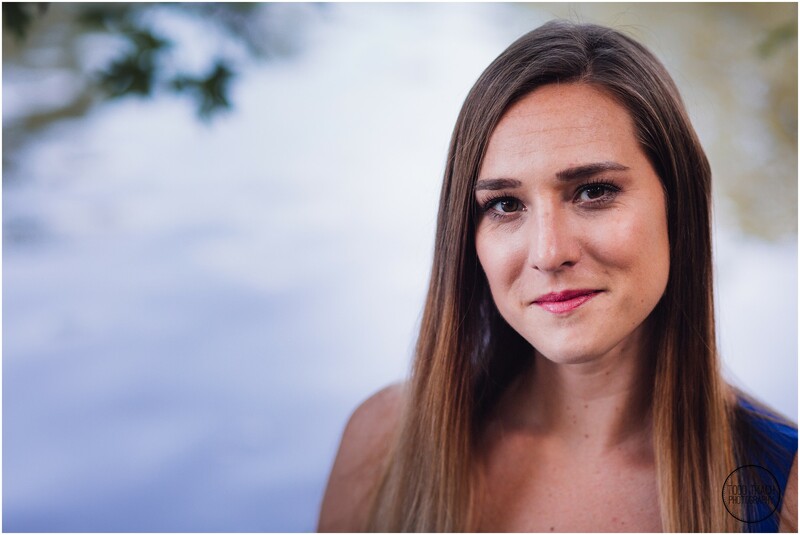 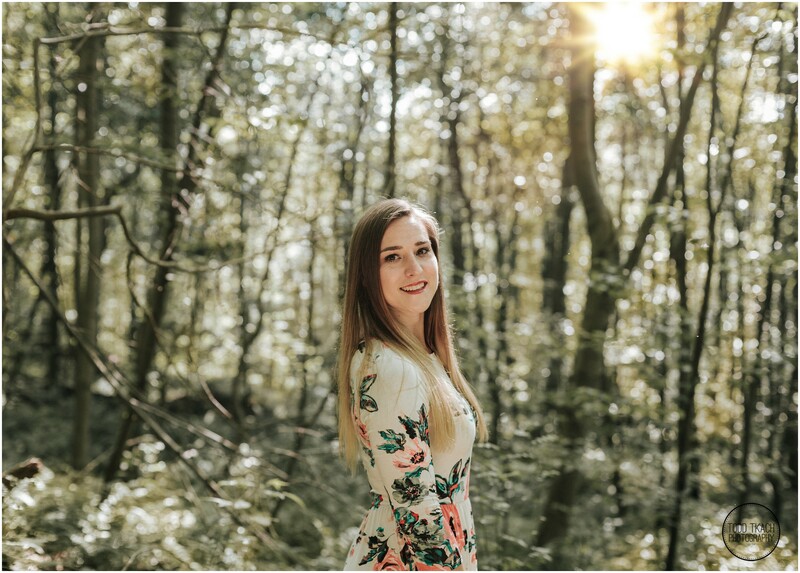 The forests around Utica provided an awesome natural backdrop for some stunning portraits. 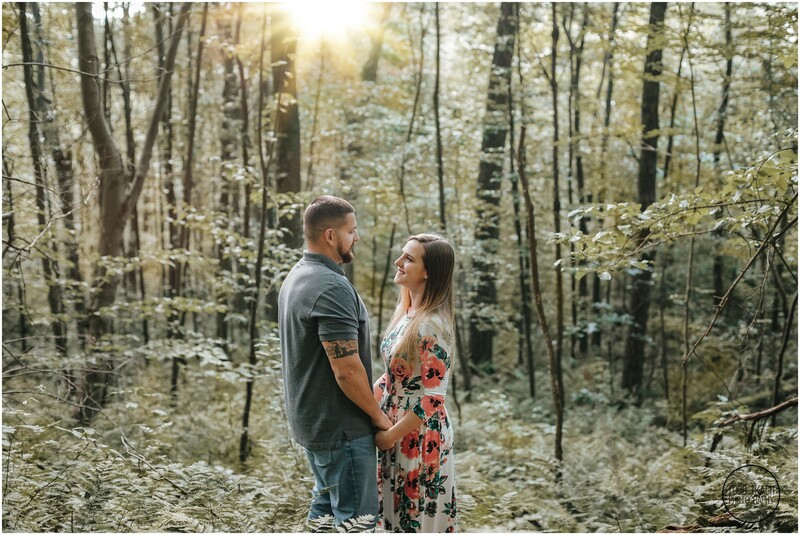 To make the already stunning setting even better, the early morning sun was bursting through the forest canopy giving us a beautiful golden glow throughout. 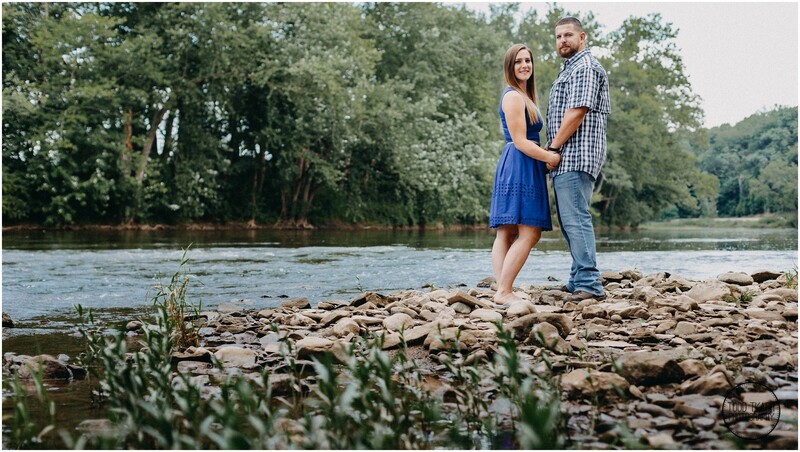 Later on we worked our way towards water’s edge to capture some portraits along the creek banks. 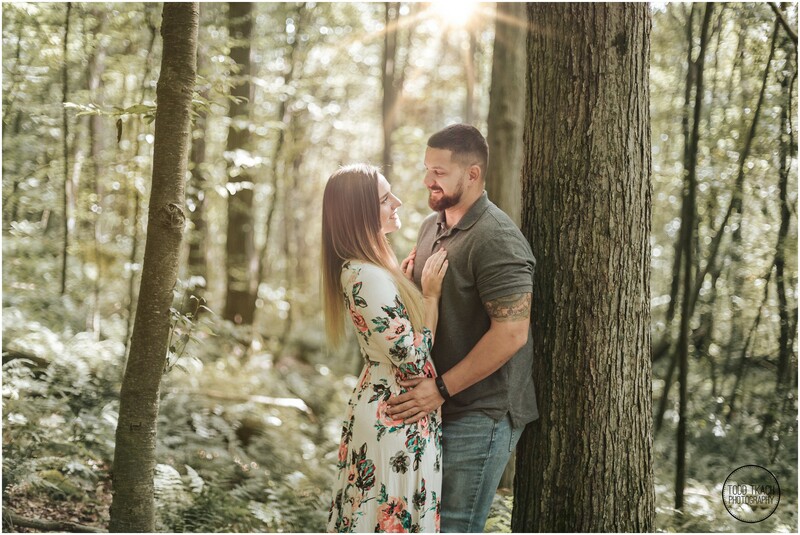 The cool water contrasting against the warm sunlight made for some beautiful images of an awesome couple. 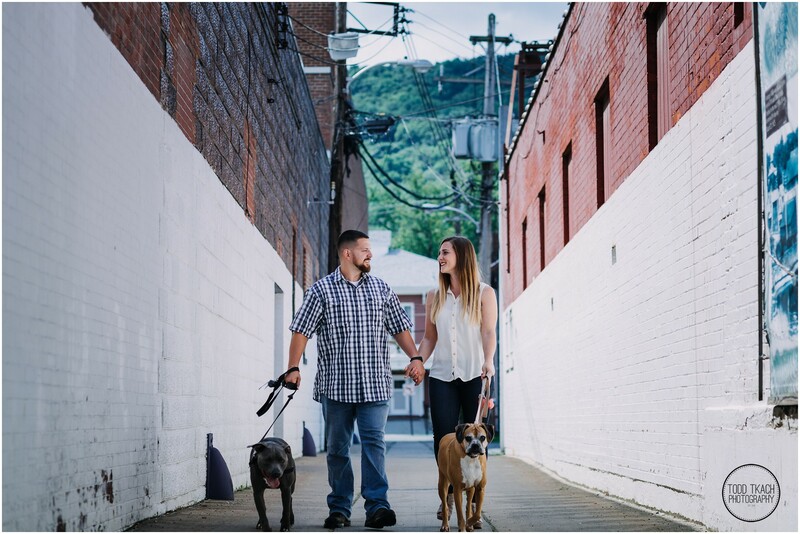 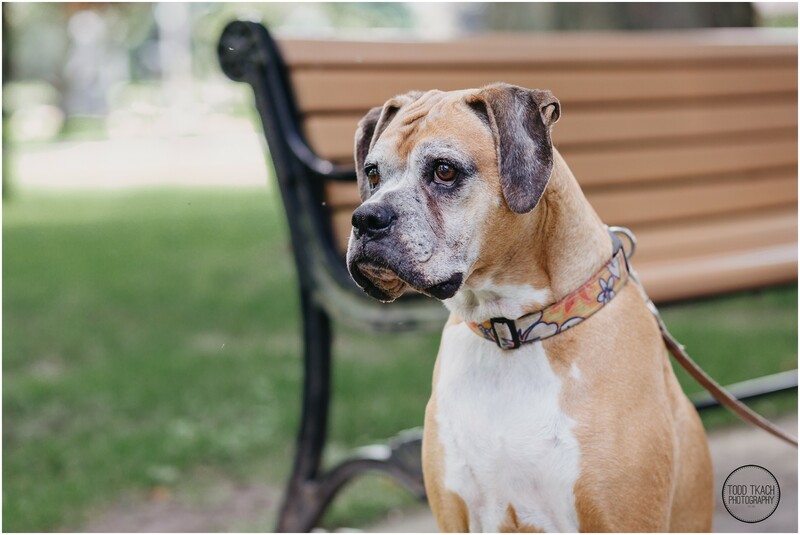 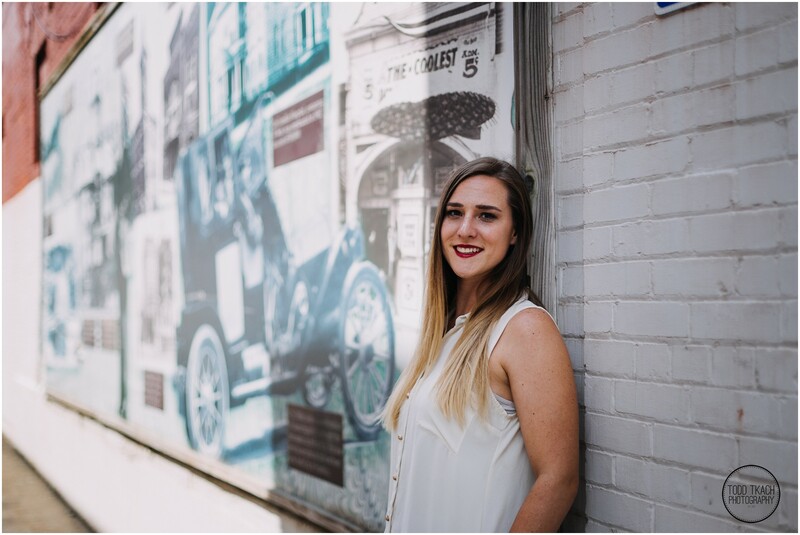 Finally, we wrapped up our session in the quaint downtown of Franklin, PA against old brick artwork, beautiful parks, and scenic old town storefronts. 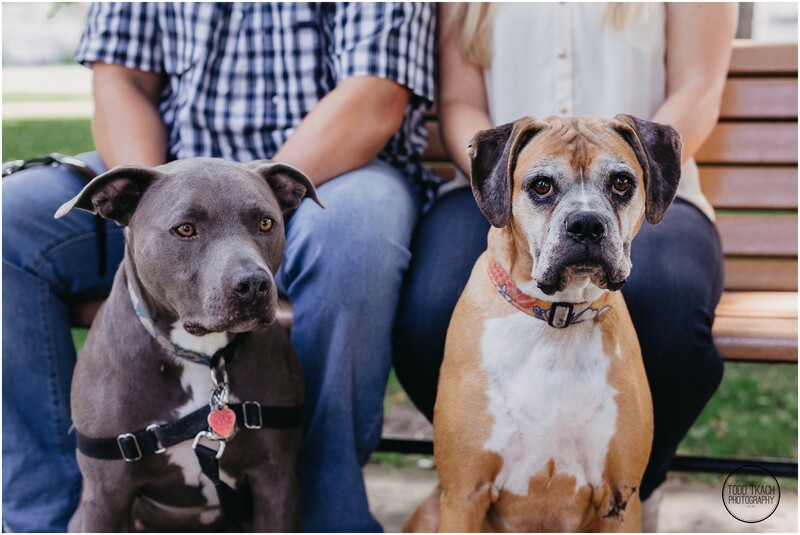 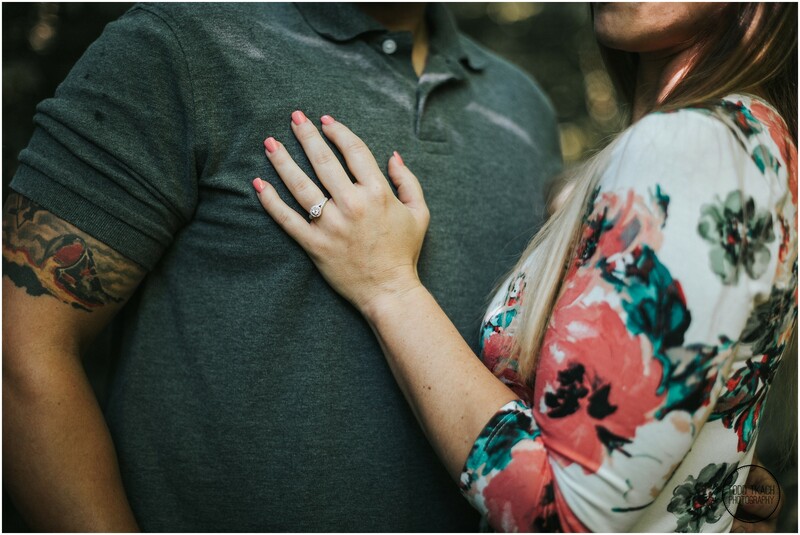 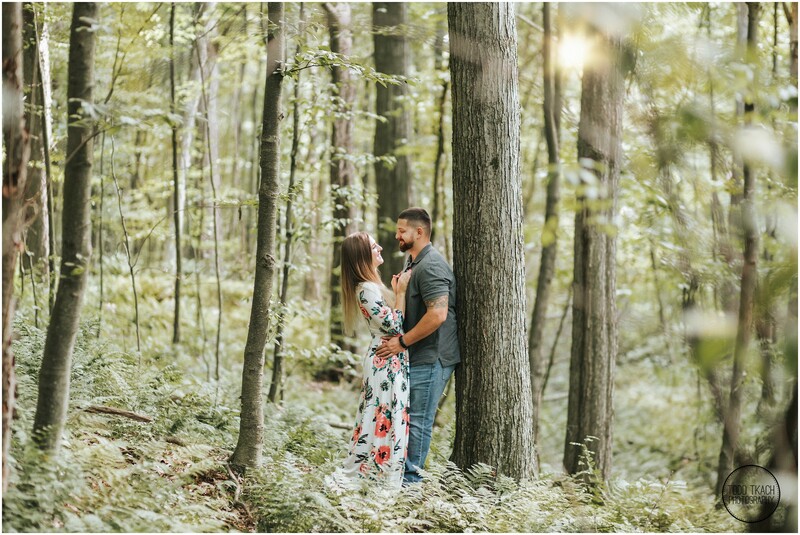 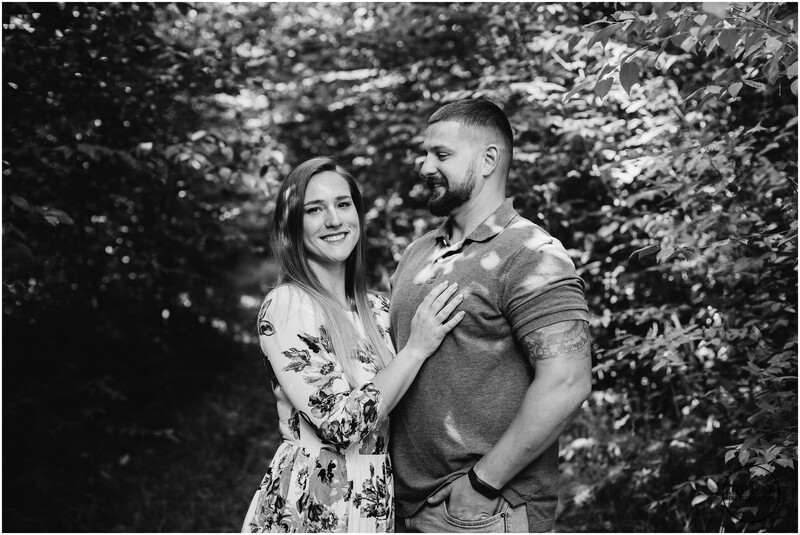 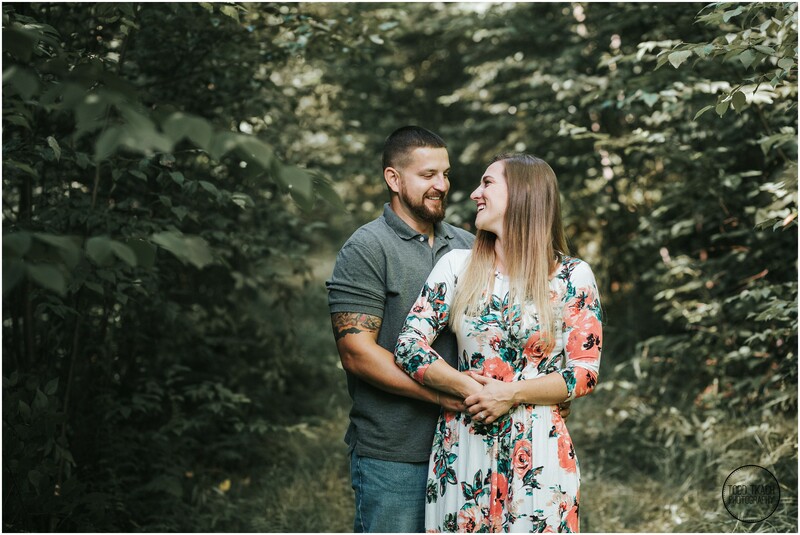 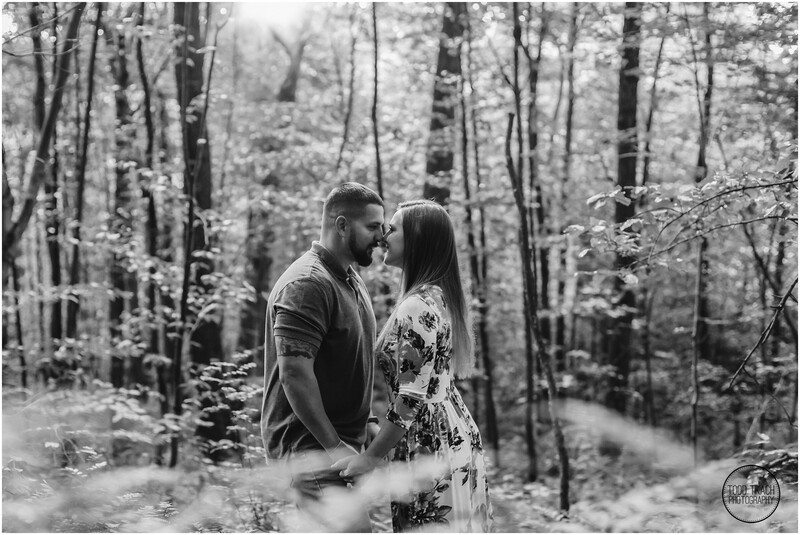 This engagement session was easily one of my favorites this year! 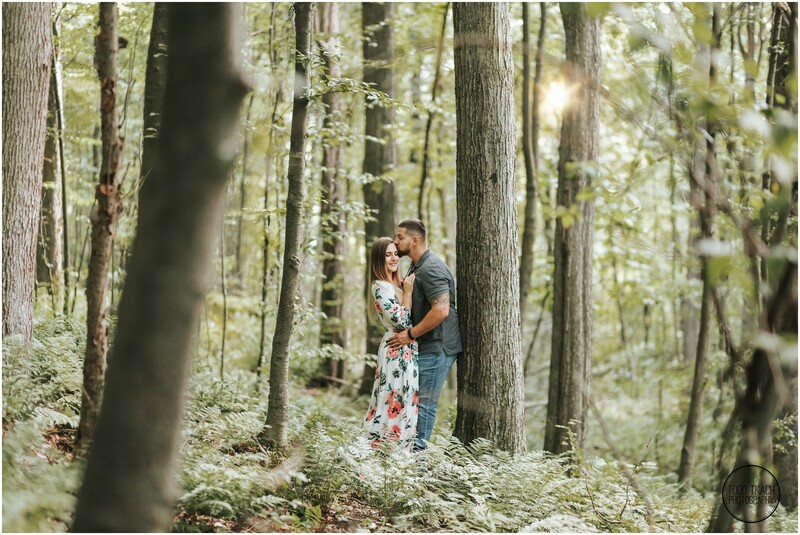 I hope you enjoy this gorgeous engagement shoot and that it gets you as psyched for Kim & Brandon’s wedding as I am!